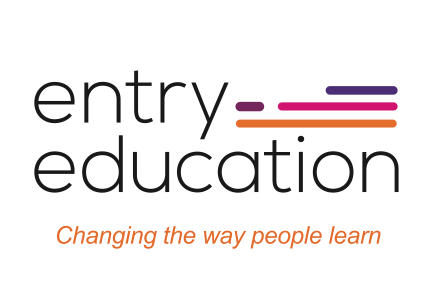 Entry Education is leading the way in modern online education and training. This is our standard online Agents Representative program, its an affordable stress free solution for anyone wanting to kickstart their career in Real Estate. Students receive access to their online portal to complete their program at any time that suits them. This method allows your program to be completely flexible and revolve around your own personal timetable. With support just one email away, you are never without help. There are no prerequisites for anyone wanting to begin this program. However, there will be a requirement for students to have access to internet and a device to allow them complete the program. Students have unlimited email support within business hours (8am – 6pm). This means our students are never alone and without help. Entry Education even remains as your very own personal industry expert, even after you finish our program.